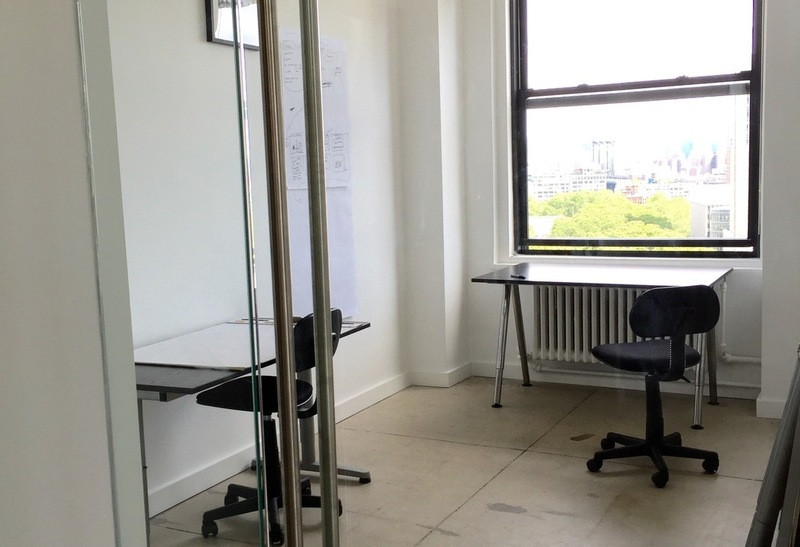 We are offering a small office room that fits 1-2 people; there are two desks available in the space. Access to kitchen included. 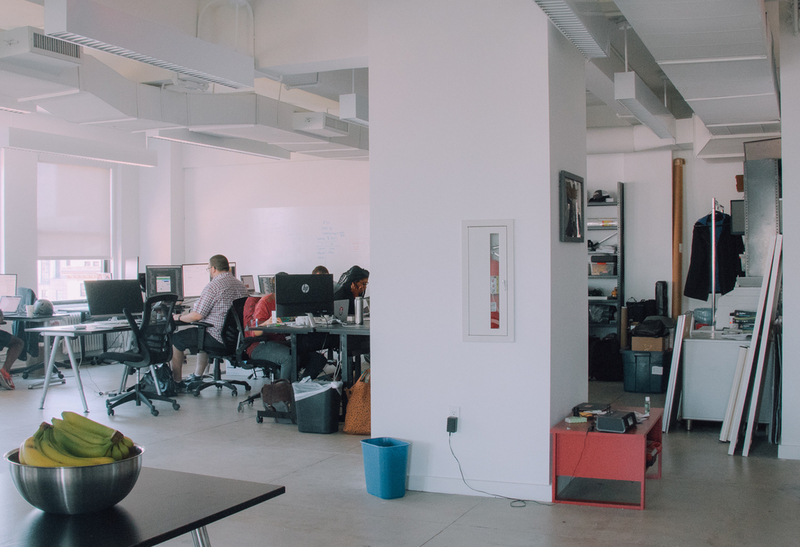 We are a tech startup that is situated in a newly renovated 12th-floor office space in Downtown Brooklyn. There is 24/7 access to building, close to major subway lines. Must be dog-friendly! 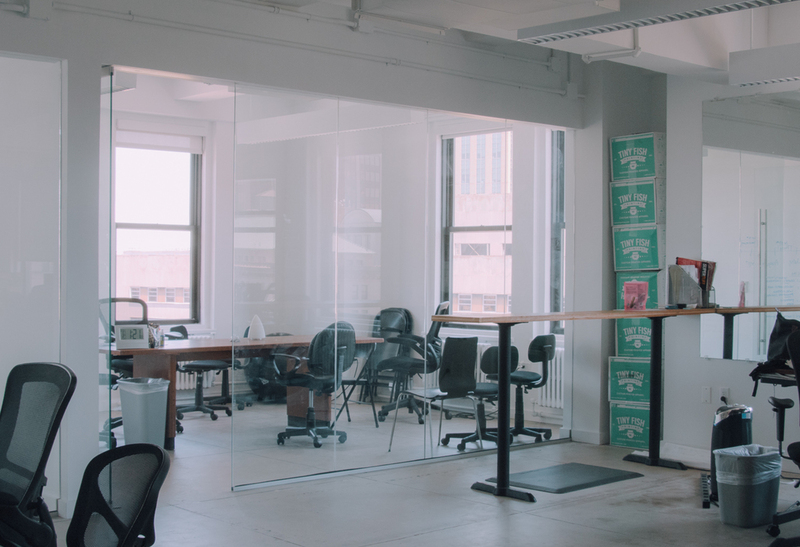 We are a tech startup that connects brands with US manufacturers.